Trackstand (noun) … an elegant and visually impressive technique that bicycle riders use to maintain near motionless balance when stopped at a traffic light or stop sign. 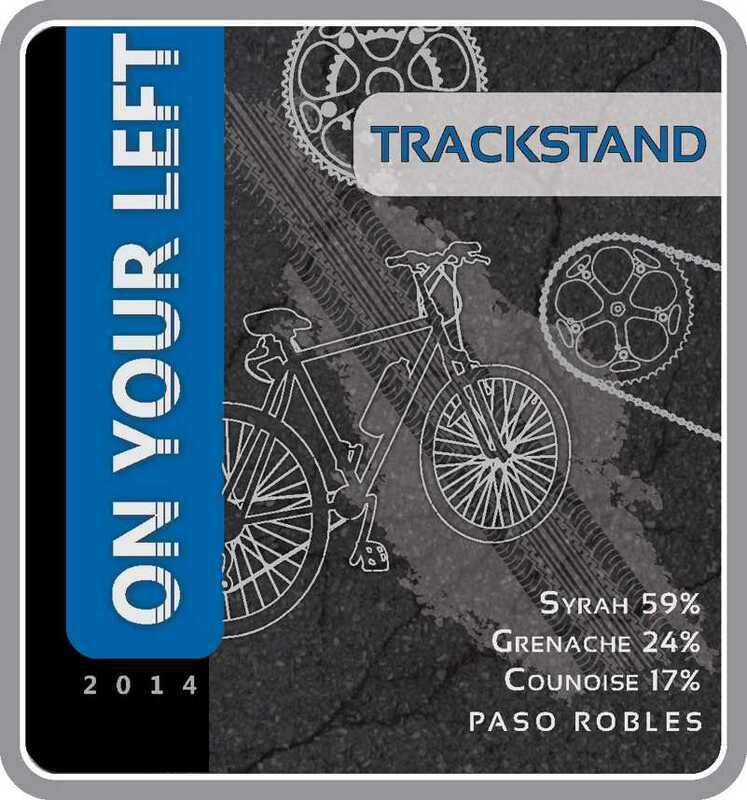 We think that our 2014 Trackstand … a unique blend of Syrah, Grenache and Counoise … expresses the perfect balance of these three grapes. Together they create a sophisticated and full bodied red wine with a graceful mouthfeel and a complex and refined nose. 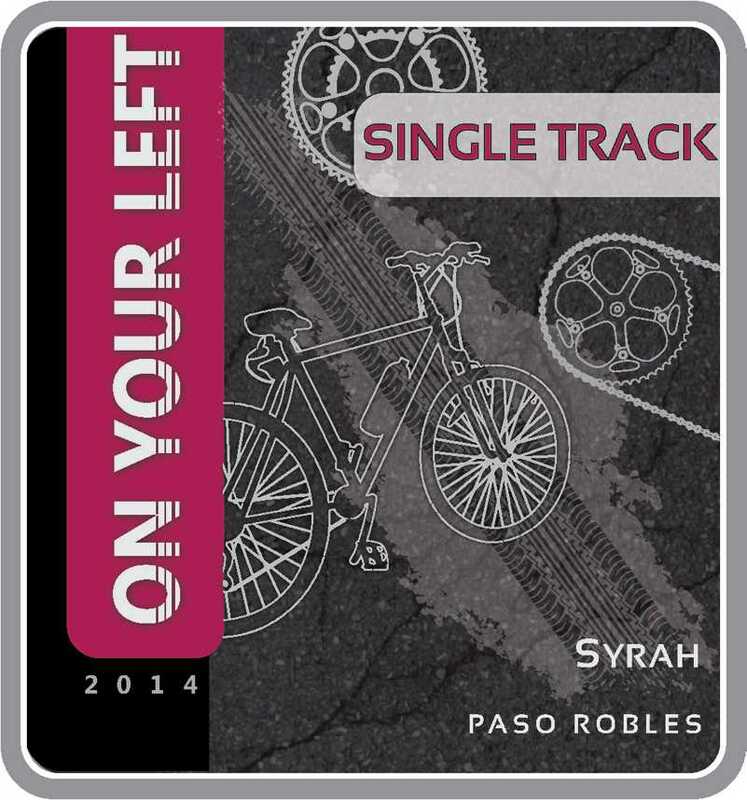 Our 2014 Syrah is dark and rich and full of ripe blackberries and spice … strawberries and red cherries pop in our Grenache … and boysenberry and florals flow from our Counoise. These notes create the perfect harmony in Trackstand. A richly dark and full-bodied expression of Syrah. Your eyes will smile and your brow will peak as your mouth enjoys an explosion of blackberries and spice. This wine is best drunk by the bold who peddle the most tortuous of trails to test their mettle just for the thrill an excitement of it all. Your heart pounds and your legs burn as you climb through oak dotted hills speckled with wild flowers or purple, yellow and orange. 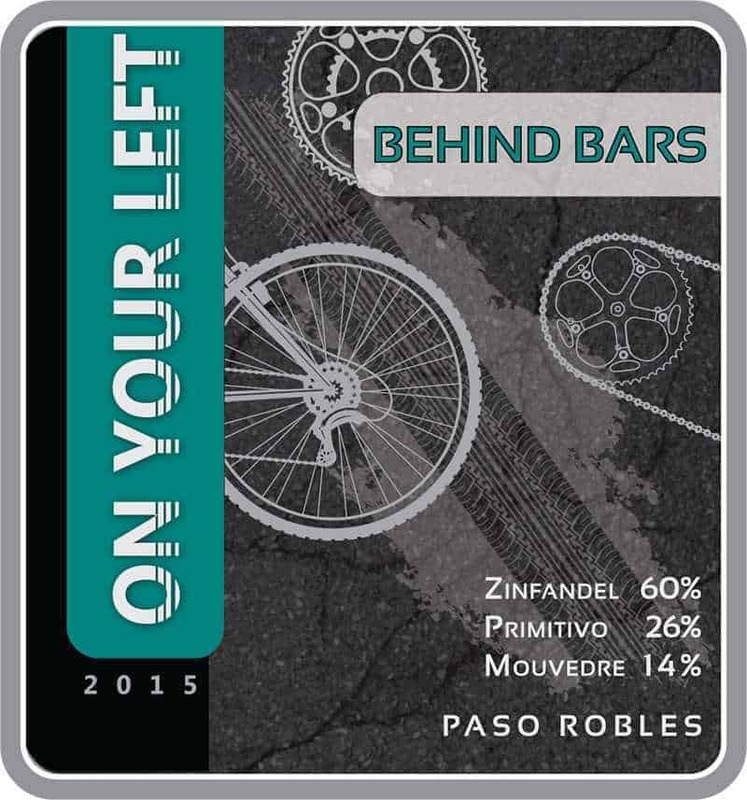 Behind Bars blends the spiciness and fruitiness of zinfandel with the color intensity and structure of cousin primitivo. Vanilla and hints of smokiness are on the nose. The addition of mourvedre to Behind Bars adds a bit of earthiness and silky tannins that soften the fruitiness and adds a hint of mustiness to the nose. When preparing to pass a slower rider…as a courtesy…and for your safety and theirs…call out “ON YOUR LEFT” as you approach. For full effect, give a nod and an encouraging smile as you go by. Receive our latest news, offers, and events direct to your inbox. © 2019 On Your Left Wine. All rights reserved.